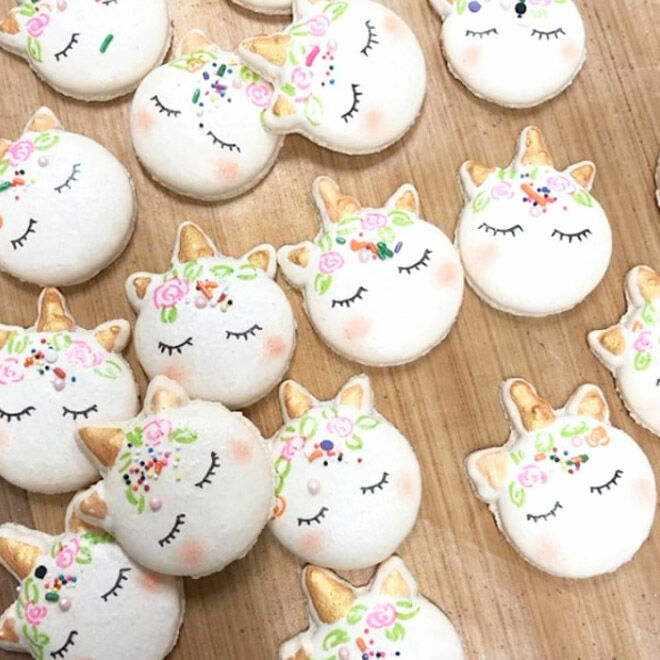 Sweetness, light and Fruity Pebbles, that’s what unicorn macarons are made of! 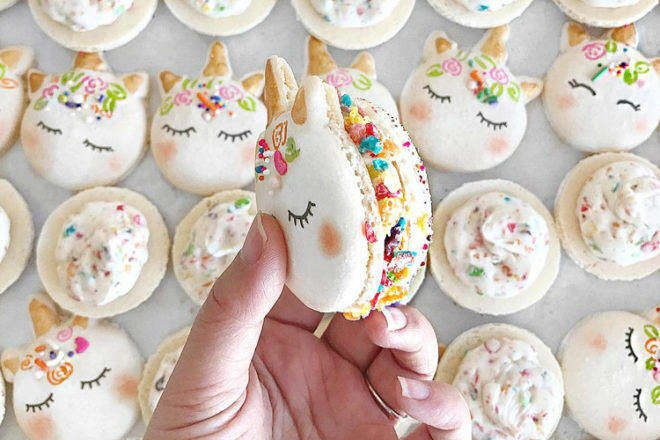 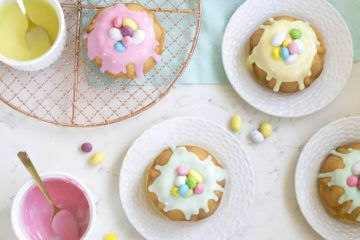 Following on the heels of elephant macarons and inspired by the success of their unicorn cakes, Mac Lab Bakery & Cafe have dreamt up the world’s next “OMG, that is SO cool!” thing – mystical unicorn macs. 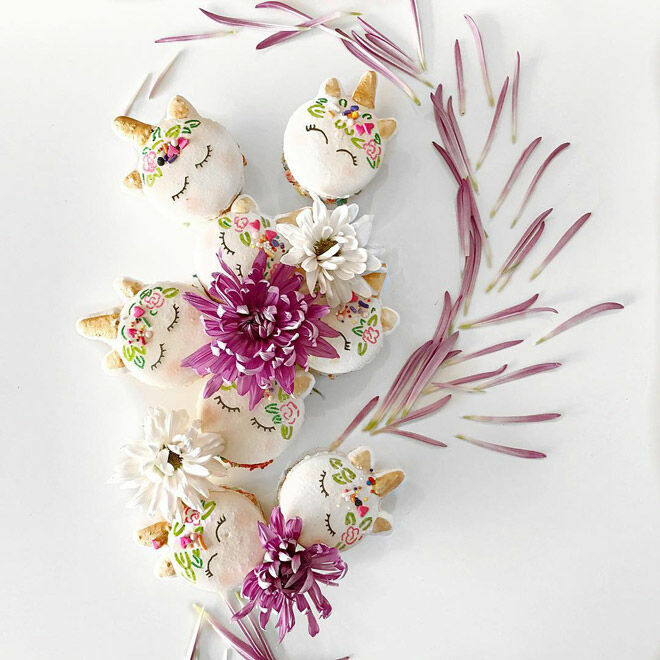 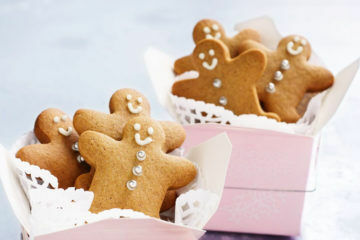 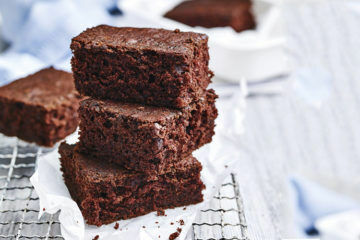 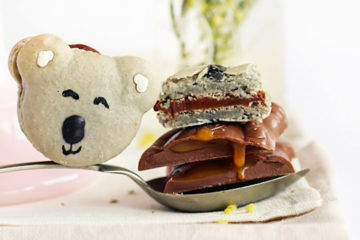 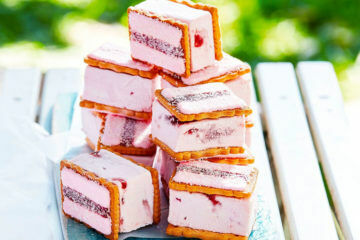 And just one glimpse – let alone a nibble – of these unicorn-shaped treats is enough to get us excited. 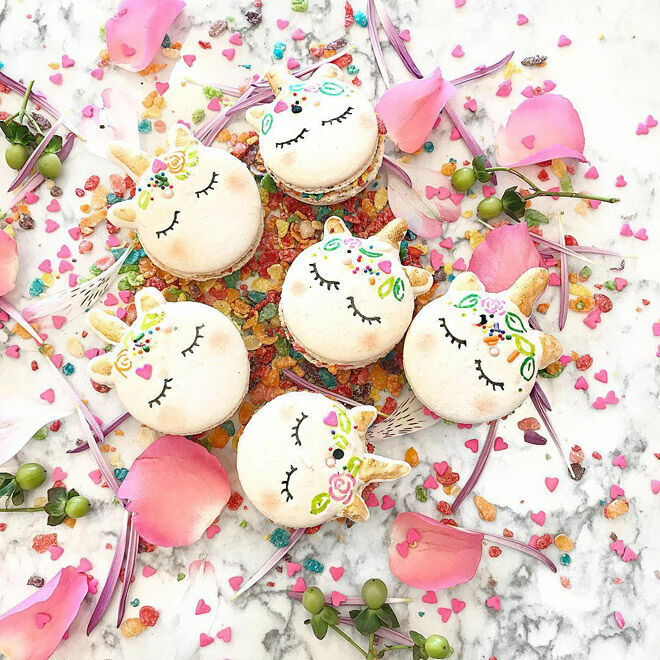 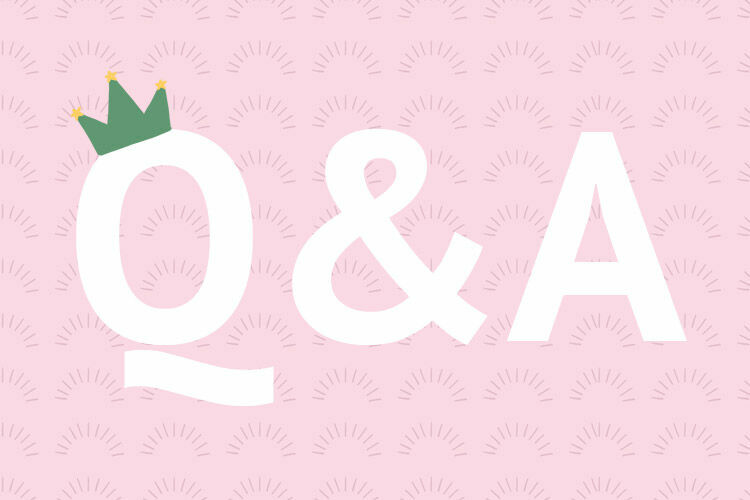 With a golden horn, dreamy eyelashes, rosy cheeks and a flower crown, each hand-painted macaron is also encrusted with Fruity Pebbles for that over-the-rainbow flavour. 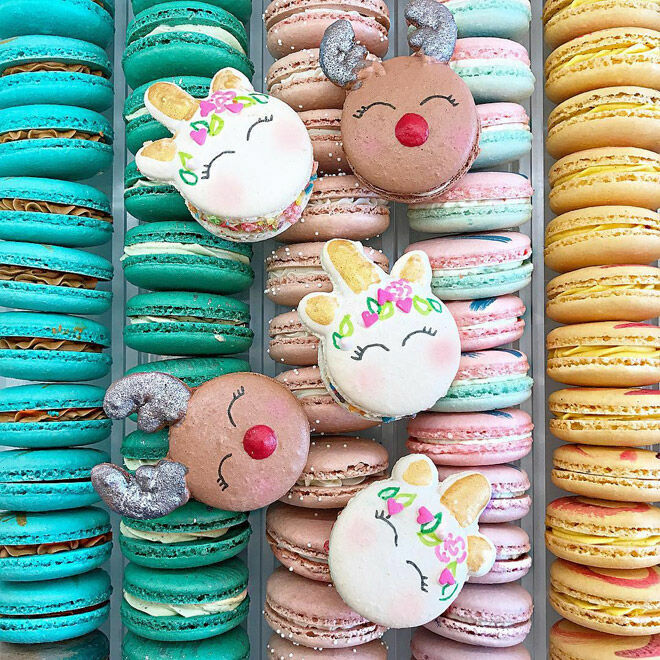 The internet is losing its [dot, dot, dot] for these petite pastries and Mac Lab have had to limit their US customers to five unicorns each, so it seems we have two options: Gallop into the kitchen to try and make some. Or sit here and swoon.